Who served you long without complaint. Sought in his life Christ-like to be. Give us all grace to walk your way. 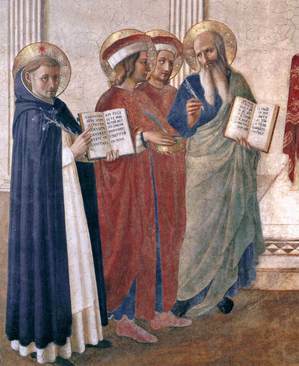 People joke that heaven has few lawyer saints. And we know that jokes sometimes betray some truth. We have not only a lawyer who’s a saint, but a nobleman, priest, religious, lawyer, editor, author, and a bishop who is a saint. Not bad. 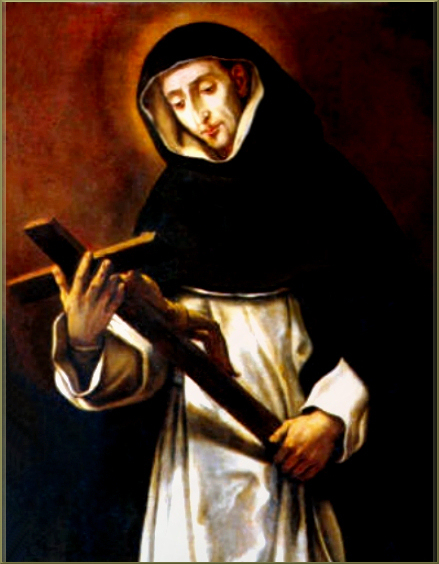 Today’s liturgical memorial is a Dominican priest of Spanish nobility with an earned doctorate in canon and civil law. 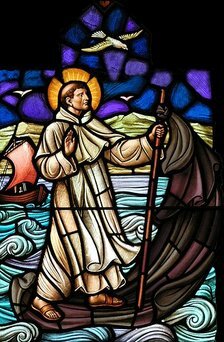 At 41, Raymond of Peñafort entered the Order of Preachers and then called by Pope Gregory IX to Rome to be his confessor and to work on some crucial projects for the Church. He’s known as the editor of papal decrees, author of the famous Summa de casibus poenitentiæ and for 2 years was the archbishop of Tarragona, Spain, before being elected the Master of the Order of Preachers. It is said that he encouraged Saint Thomas Aquinas to write the Summa contra gentiles.